Creative Loafing recently published their Ultimate Neighborhood Guide (the complete issue in pdf format). It’s chock full of good information, including one-liner “”upsides”” and “”downsides”” to different neighborhoods. Below, some of my favorite one liners. 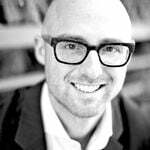 If you follow the hyperlink to each neighborhood, it will take you to the neighborhood page on my site which includes a brief description as well as an active database of homes currently for sale. 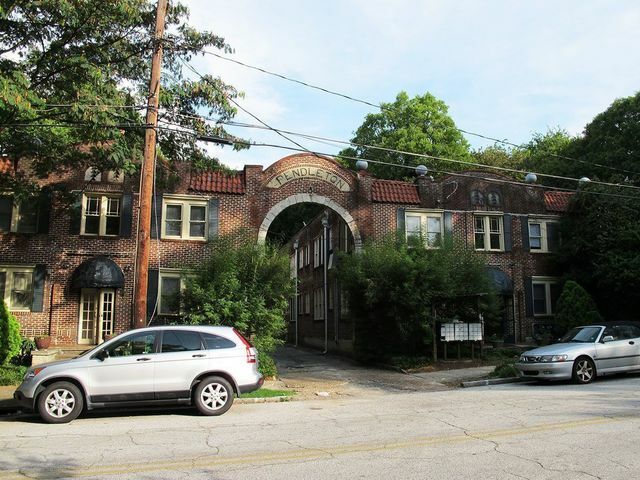 Cabbagetown– Because of its history as a refuge for young, artsy types, Cabbagetown boasts strong support for nonprofits like WonderRoot, Trees Atlanta and the recently relocated Eyedrum. Candler Park– From the Kashi ashram to the First Existentialist Congregation to the Hare Krishna temple, this is ground zero for alternative spirituality. Decatur– A small-town-yet-progressive vibe; great schools; a strong LGBT community:;and beer. East Atlanta– More hipsters than you can shake a PBR trucker cap at. Grant Park– Good place for families with kids. Seriously, have you ever seen so many strollers? 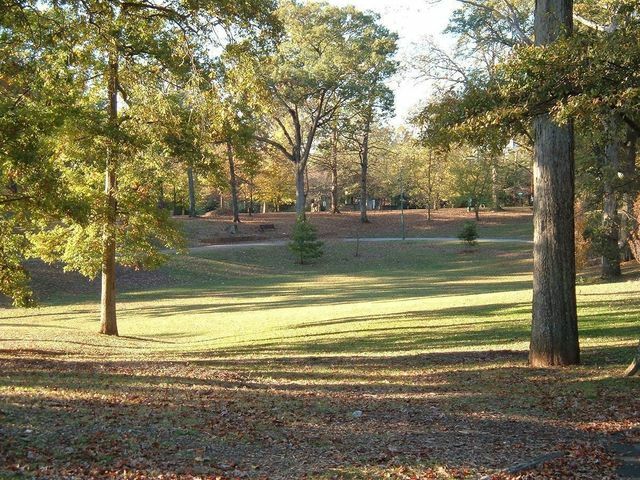 Inman Park– Gorgeous homes and plenty of greenspace. 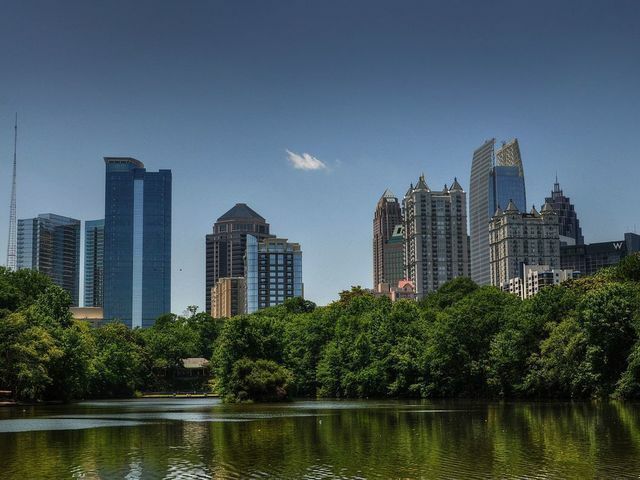 Midtown– The 189-acre Piedmont Park is reason enough to live here, never mind that it’s close to everything, exceedingly walkable and super cultured. Old Fourth Ward– A thriving restaurant and nightlife scene and a perfect destination for urban pioneers. Sandy Springs– Great for families, thanks to its low crime rate, top-notch schools and great public library. 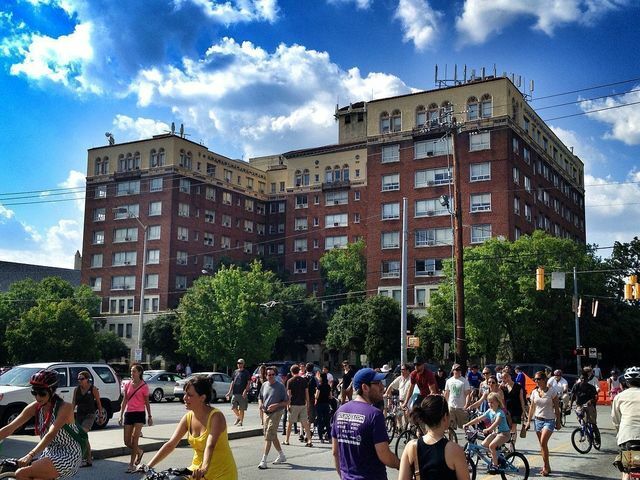 Virginia-Highland– The neighborhood is picturesque, active, safe and eminently walkable.